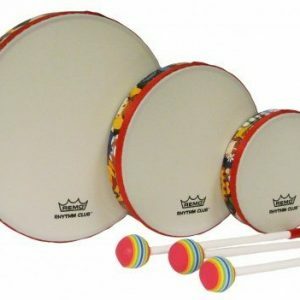 The Comfort Sound™ Drum Pack features a collection of instruments utilizing our groundbreaking Comfort Sound Technology®™ that eliminates high-frequency overtones. 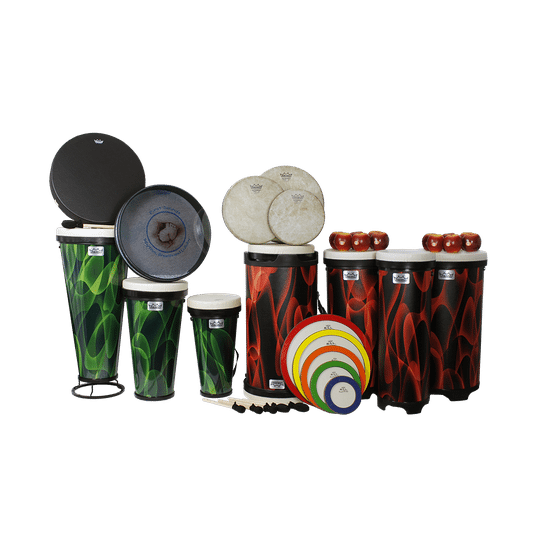 The Comfort Sound Drum Pack features a variety of instruments including Versa® Drums, Sound Shape®s, Buffalo Drum and Ocean Disk. Designed for maximum portability for an individual or group experience for up to 20 people. These drums nest inside each other to save you space. 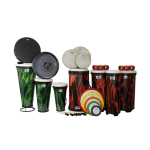 Each instrument in the kit can be cleaned easily without damage to the sound or finish. 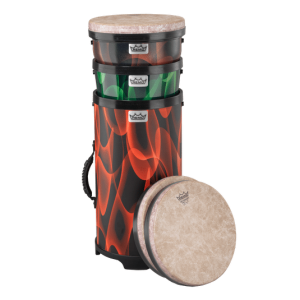 Comfort Sound Technology®™ provides beautiful tone, limited volume, and controlled frequency range. 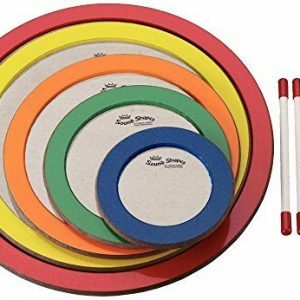 This kit can accommodate a variety of playing positions and can be played with hands or mallets.